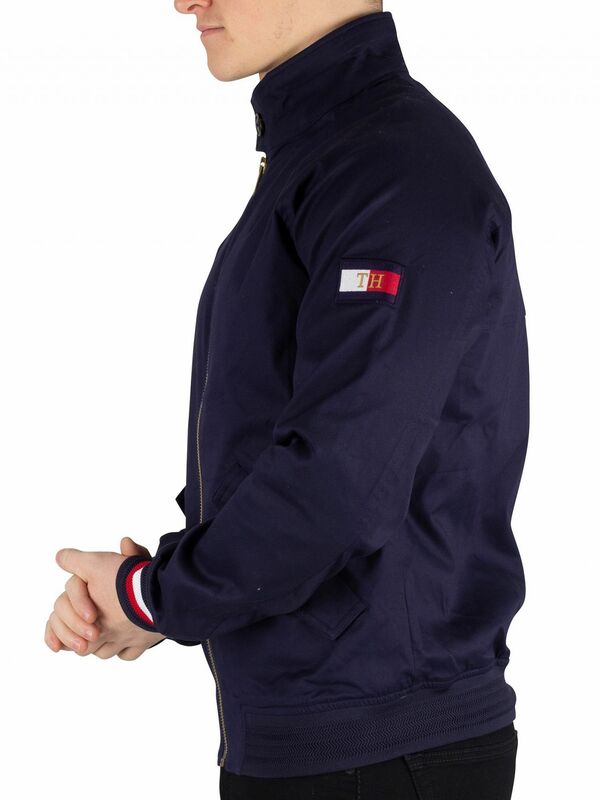 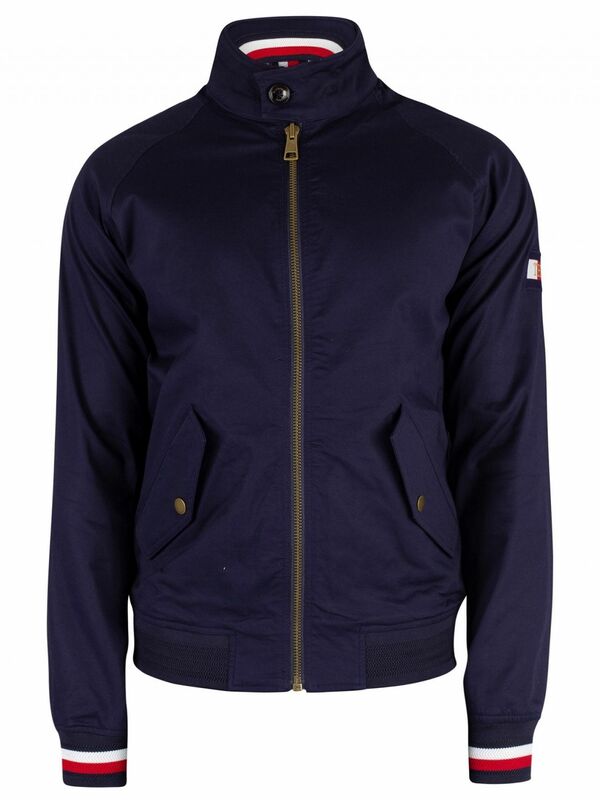 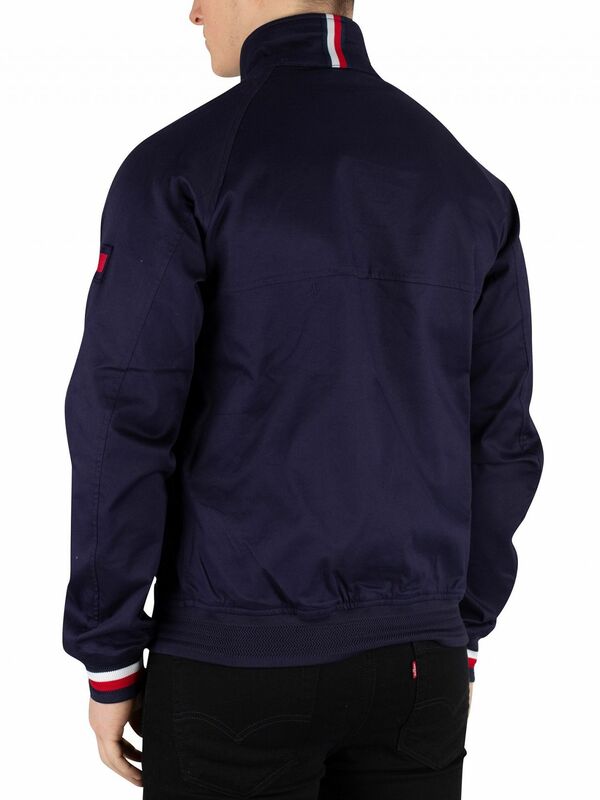 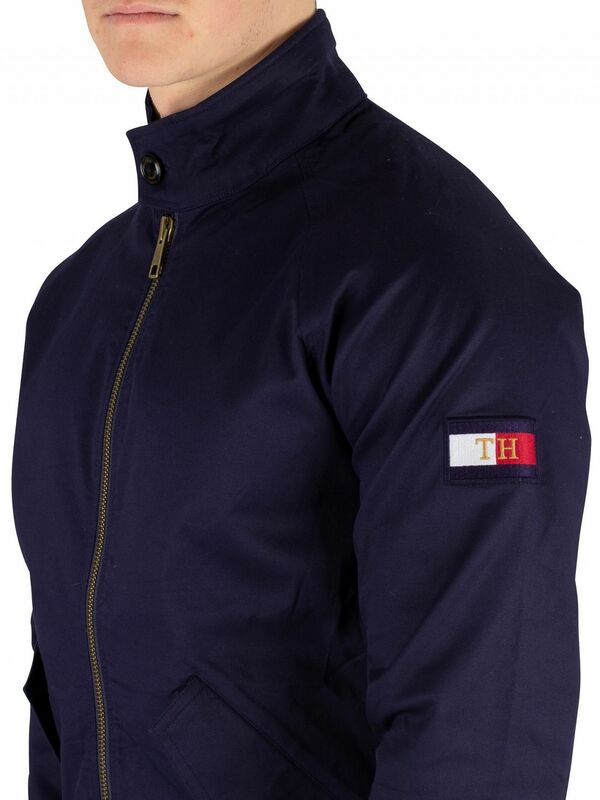 The Icon Cotton Harrington Jacket from Tommy Hilfiger features long sleeves with elasticated cuffs and hem. 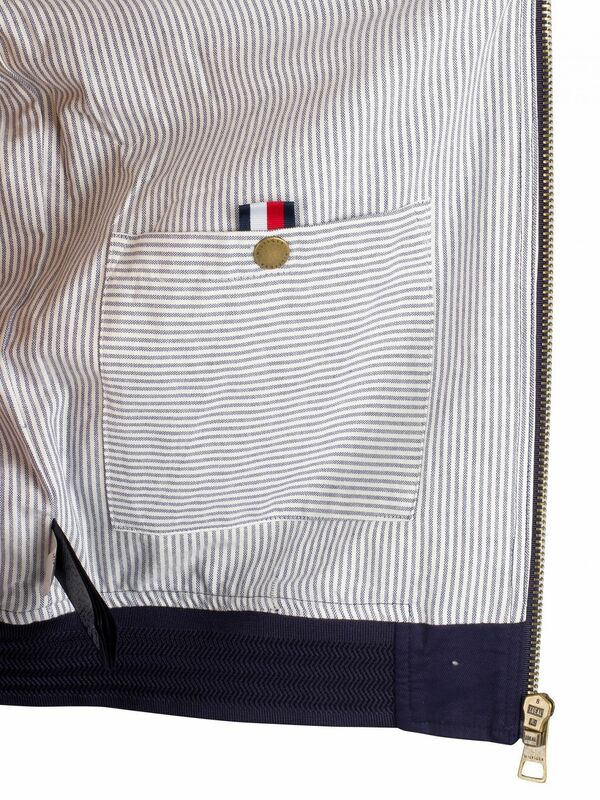 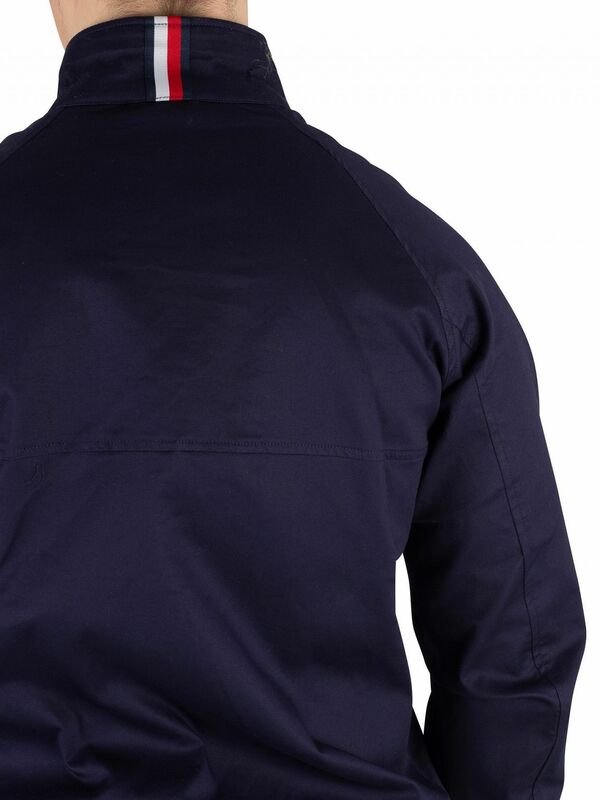 Featuring buttoned pockets and buttoned pocket inside, this jacket sports an embroidered logo stitched on left sleeve. 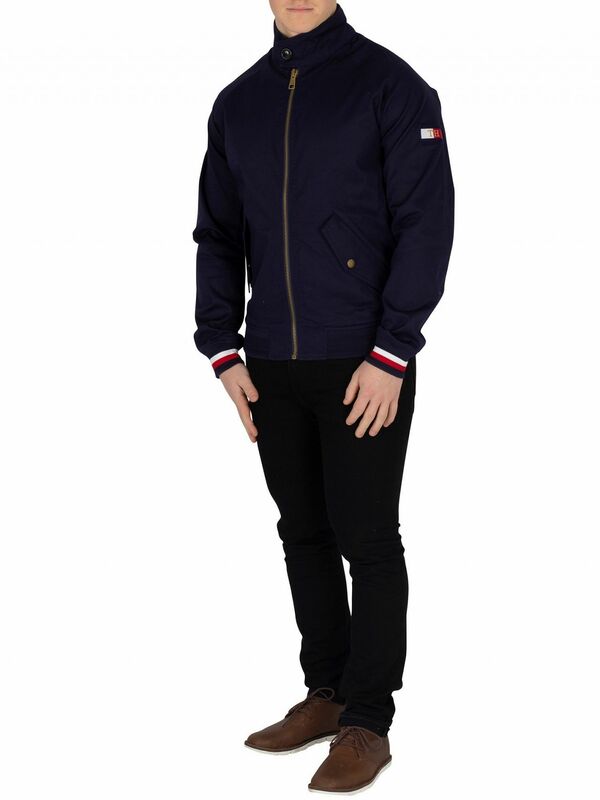 Along with branded buttons and branded zip, this jacket features zip closure and buttoned neck closure. 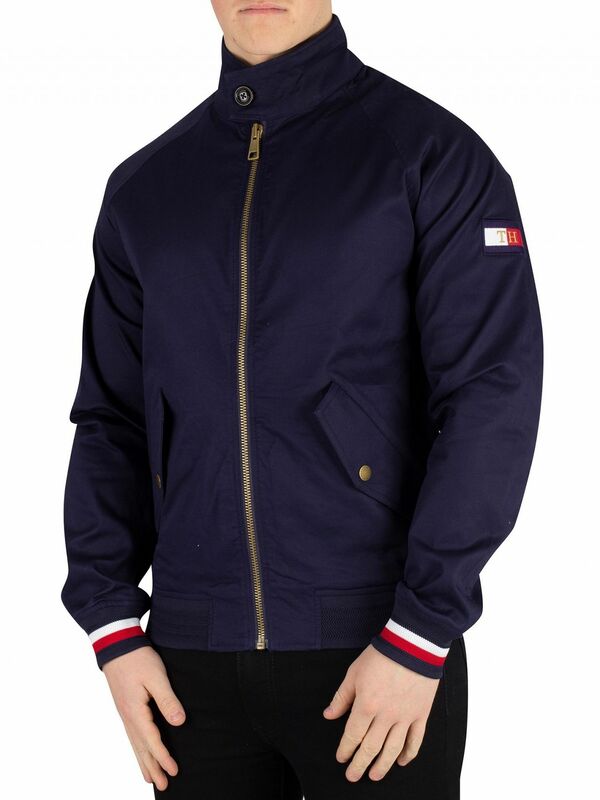 This jacket comes in Maritime Blue colour.